NEW YORK - Kuni Mikami, a 58-year-old Japanese jazz pianist based in New York, has performed every year since 2006 from town to town across Japan as he hopes to let more and more people in his home country know the joy of live jazz. 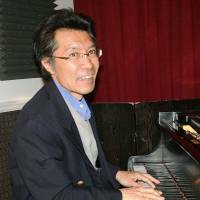 A native of Tokyo, Mikami started learning classic piano at age 5. While at high school, he became intrigued by jazz while listening to “Take Five,” a popular piece performed by the Dave Brubeck Quartet. “The song taught me that I can play piano freely,” he said recalling that time. At age 19, Mikami, whose real name is Kunihiko Mikami, first visited New York, where he said he lucked out and had the luxury of listening to a performance by legendary jazz pianist Bill Evans for the price of a beer. 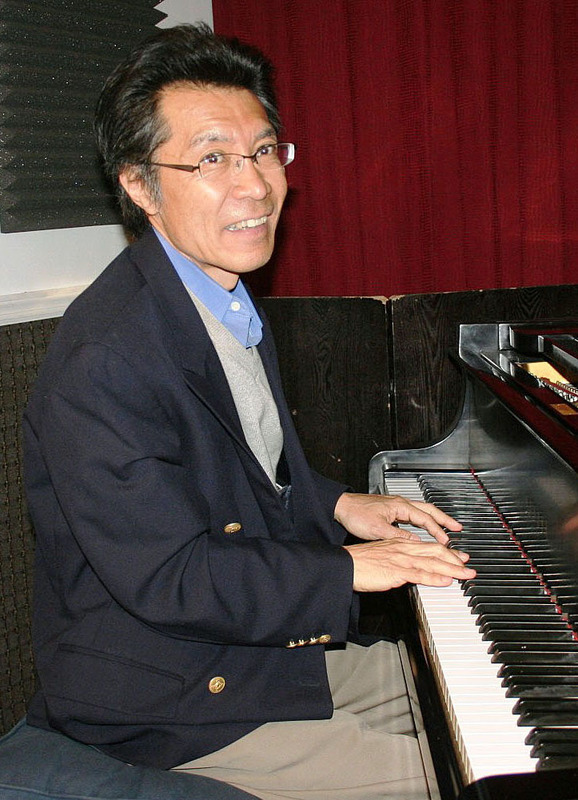 “I was absolutely enthralled by jazz music,” Mikami said. He initially planned to return home after a three-month stay, but instead decided to move to the Big Apple. In 1991, Mikami joined the Lionel Hampton Orchestra, a prestigious big band comprised of 16 members, and went on U.S. and world tours. He also played at established jazz clubs in Manhattan. Since 2006, he has visited Japan twice a year and traveled around the country along with a drummer and a bassist. On the nationwide tours, Mikami performs at small venues and has even played in unusual places such as a hospital, temple, sake storehouse and a gallery remodeled from an old residential building. Mikami also performed in Minamisanriku, Miyagi prefecture, two months after the March 11, 2011, earthquake and tsunami struck the coastal town.